Restoring teeth that have suffered from minimal decay or damage can be done with a natural-looking filling. The process is designed to successfully rebuild the tooth, covering the damage with a protective coat to limit the area to which the tooth could become further damaged. By creating a strong bond between the resin materials, the enamel and the dentin (part of the tooth underneath the enamel), the filling creates a natural looking barrier that restores the amount of pressure, the appearance and chewing ability that the natural tooth originally had. WHICH TEETH ARE MORE LIKELY TO REQUIRE FILLINGS? More often, fillings are needed to restore the back teeth because they are harder to clean with a tooth brush. They become damaged by the plaque, tartar and bacteria build-up that, left for too long, deteriorates and decays the natural tooth structure. This creates room for further decay as the deeper the cavities in the teeth are, the more susceptible the teeth are to food particles being trapped in the ridges. WHAT WOULD HAPPEN IF YOU DIDN’T FILL YOUR CAVITY? The filling procedure is virtually painless and inexpensive comparably to other treatments, so make sure you take the time to fill your teeth if the treatment is advised. 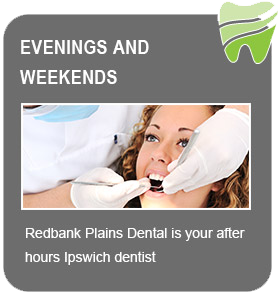 The need for fillings due to tooth decay can be prevented by properly brushing your teeth! By doing this twice daily, flossing at ease once a day and attending regular check-ups for scales and cleans, you can stop your teeth from decaying further and give them the chance to remain strong for the rest of your life. Generally implemented for children when they get their adult teeth, fissure sealants are a smaller version of fillings that create a slight barrier of protection to stop the teeth from being filled with food and other particles while your child is growing up. The chewing surface of the tooth contains a bunch of little grooves and pits (fissures) where the teeth become decayed. 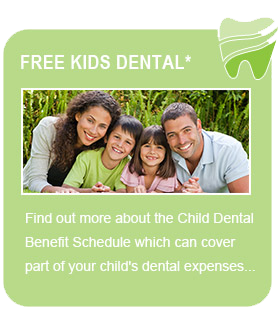 As children tend to be less careful and often do not completely understand what occurs when they don’t brush properly, fissure sealants provide a tooth coloured film to cover the deep grooves that are prone to plaque and bacteria; without disturbing the tooth’s general function or appearance. 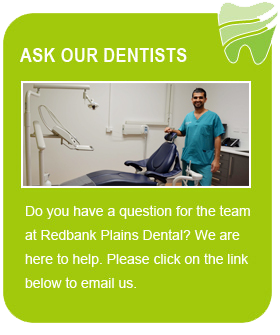 If you are finding that your teeth have become more sensitive, you have an odd taste in your mouth or are just in need of a check-up, don’t hesitate to contact us at Redbank Plains Dental today.